﻿ RG Travellers Inn, Kalibo | FROM $13 - SAVE ON AGODA! Have a question for RG Travellers Inn? Designed for both business and leisure travel, RG Travellers Inn is ideally situated in City Proper; one of the city's most popular locales. From here, guests can enjoy easy access to all that the lively city has to offer. Visitors to the hotel can take pleasure in touring the city's top attractions: Museo it Akean, Aklan Museum, Kalibo Cathedral. Offering hotel guests superior services and a broad range of amenities, RG Travellers Inn is committed to ensuring that your stay is as comfortable as possible. This hotel offers numerous on-site facilities to satisfy even the most discerning guest. 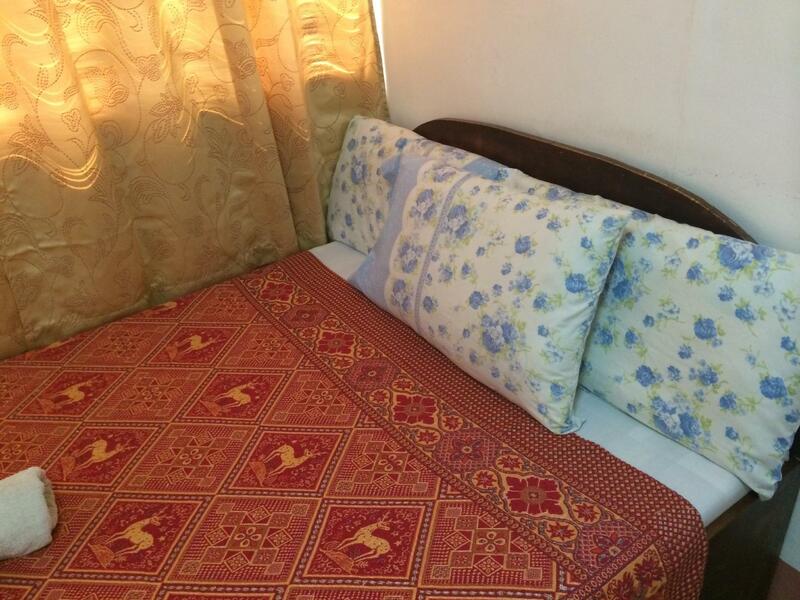 RG Travellers Inn is home to 13 bedrooms. All are tastefully furnished and many even provide such comforts as clothes rack, towels, air conditioning, television, satellite/cable TV. Besides, the hotel's host of recreational offerings ensures you have plenty to do during your stay. 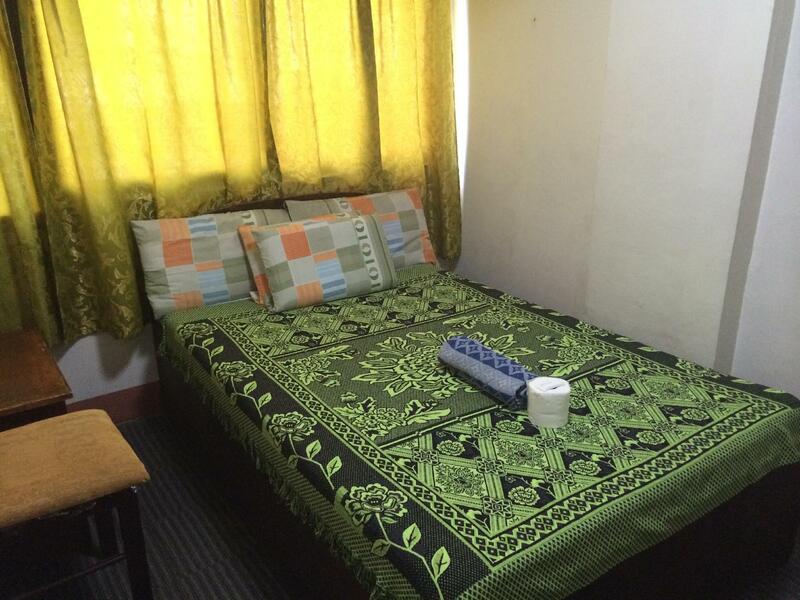 Superb facilities and an excellent location make the RG Travellers Inn the perfect base from which to enjoy your stay in Kalibo. The location is nice. The room is small. The facilities are very old. But for the price, it is a deal already. Bawal maarte. near to the town plaza & sto. nino church. just good for an over night stay. Services is fairly basic. I booked via Agoda the night before and the staff almost did not honor my booking. He said did not receive the faxed copy from their head office regarding that booking. I insisted and asked him to call his boss. After 30 minutes, I was accommodated. Cleanliness is fine. I booked for a couple room so I was expecting for a queen bed but I got a pull-out. Not very disappointing though. 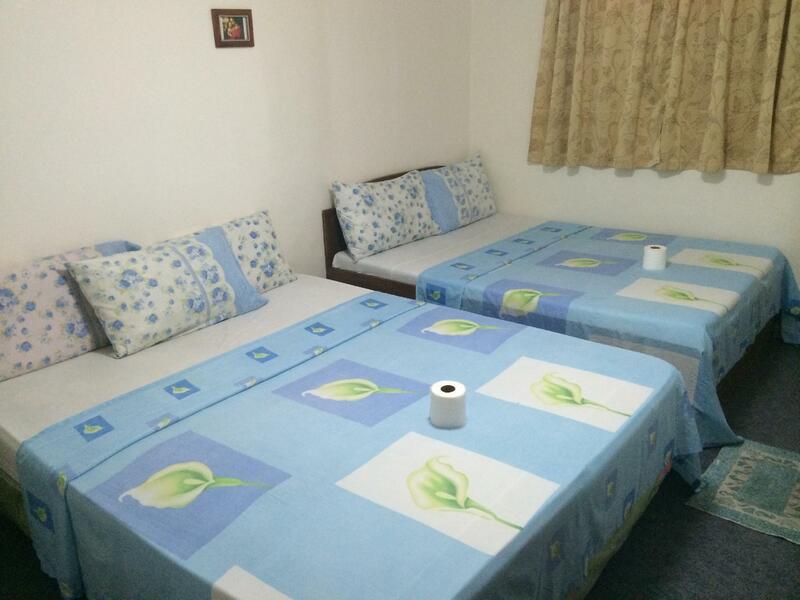 Budget hostel recommended for backpacker only. I'm not impressed by this place. It has a few rooms, which work just fine. The price is on the high side for a budget traveler. There is really nothing of interest around the area, and, if you're going to Boracay, you should go to there without stopping here. The staff did their job and everything worked as expected. Walking distance to 24hr restos like Andoks and Mcdonald's. Accesible to tricycles. Don't expect too much since this is really ideal for quick layover stay but the rooms are clean and cool. Its just a one night stay, before we proceed our journey to Caticlan. It was ok for one night stay. The room is clean despite the small size of the room. Not suitable to those who are in big size. Also not nearby any local restaurant. 자정에 칼리보에 들어오는 일정이라 이 곳에서 1박 묵고 다음날 보라카이로 떠났습니다. 밴 터미널까지 트라이시클로 1인 10페소 냈고요 공항에서도 멀지 않았습니다. 리셉션 남자 있었는데 친절했습니다.. 트라이시클 잡을때마다 같이 도와주고 근처 정보도 많이 주고 물도 끓여주고.. 방은 제가 전에 현지인 사는 집도 많이 가보고 해서 시설면에서는 큰 기대 안했습니다. 실제로도 그저 그랬고요 동남아 단골손님인 도마뱀과 바퀴벌레가 없었으므로 그점에서는 만족 하였습니다. 전반적으로 적극 추천까진 아니지만 1박 하기에 무난했습니다. 공항에서 가깝다, 카티클란 이동하는 승합차를 타기 쉽다,장점 세가지 안된다. 일단 공항에서 가깝다. 밤늦게 도착했다면 일단 머물고 아침 일찍 바로옆 큰길에서 승합차를 타고 100페소를 내면 카티클란항구까지 편하게 갈수 있다.